At our Folsom Service Shop, we specialize in the following makes: Honda, Acura, Toyota, and Lexus. 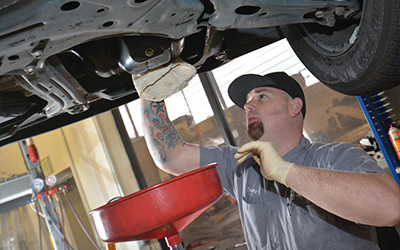 Our services and repair capabilities include: factory scheduled maintenance, battery, transmission, cooling system, clutch, check engine light diagnosis and repair, oil leaks & changes, breaks, power outlets, window malfunctions, power locks and more! Visit shannonfamilyautomotive.com to schedule your next service or repair or call (916) 985-9800.